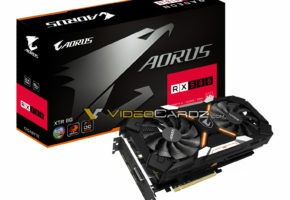 It is now confirmed that ASRock is entering graphics card market as AMD board partner. 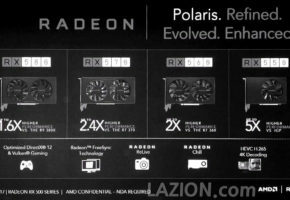 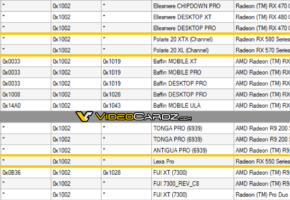 The company is entering the market with full Radeon RX 500 series lineup. 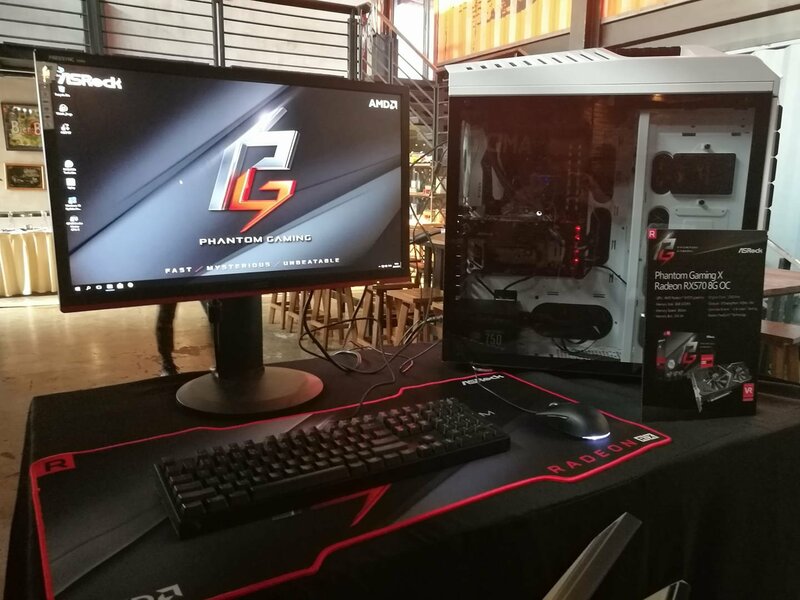 There are at least five different models. 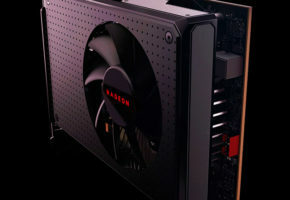 The Radeon RX 580 Phantom is a dual-slot and dual-fan graphics card which has a similar design to XFX RX Vega Dual Dissipation. 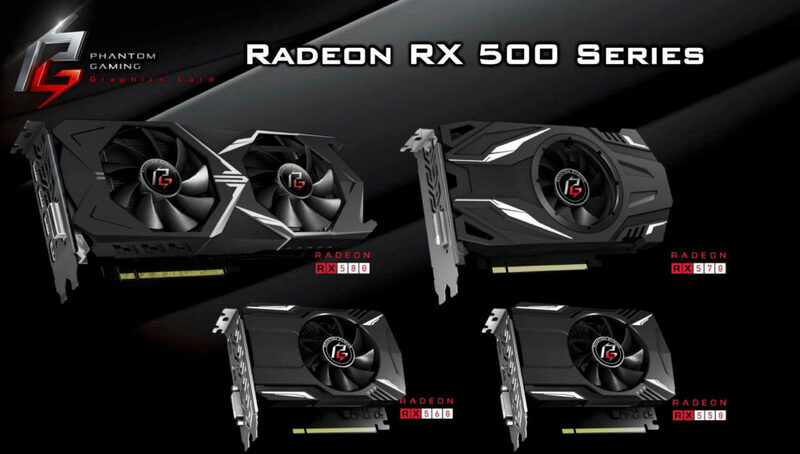 Mini-ITX models of Radeon RX 560 and RX 550 are also being shown in leaked materials. 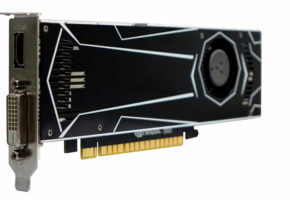 The RX 570 will also be available with single-fan (it might just be a poor render, for some reason this card only has one DVI port). 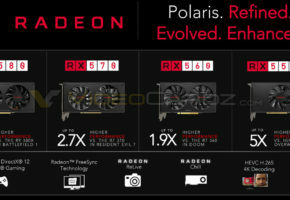 There is no word on pricing and final specs yet, but we expect a public announcement very soon. 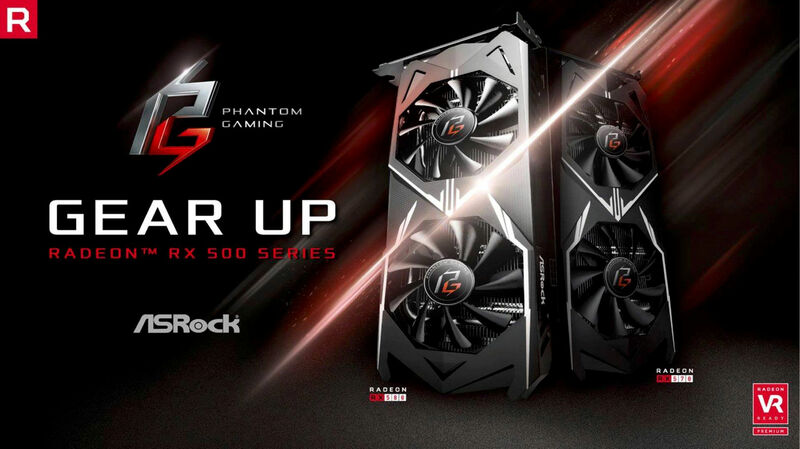 Update: ASRock announced new Radeon series. 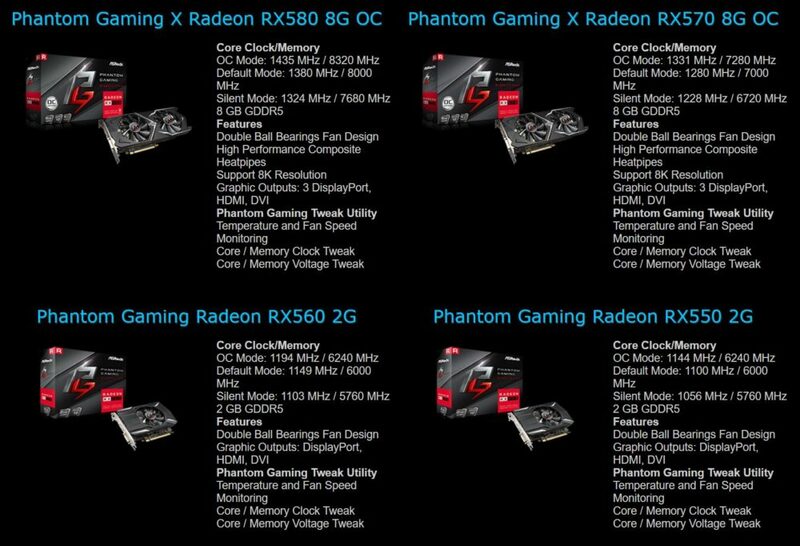 Source: LinusTechTips, Thanks to Mr.Komodo for the picture.